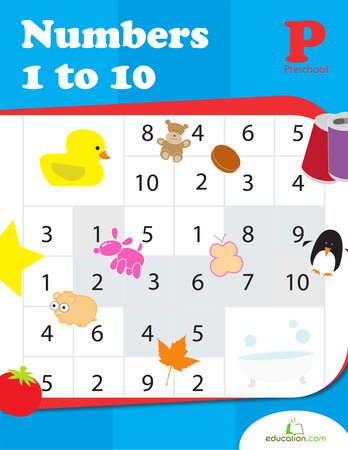 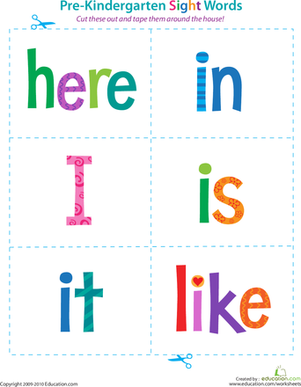 Besides starting with letter I, what do the words "in," "I," and "it" have in common? 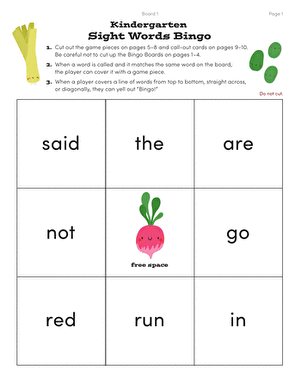 They're all sight words! 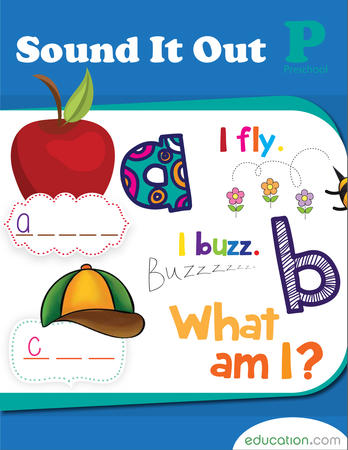 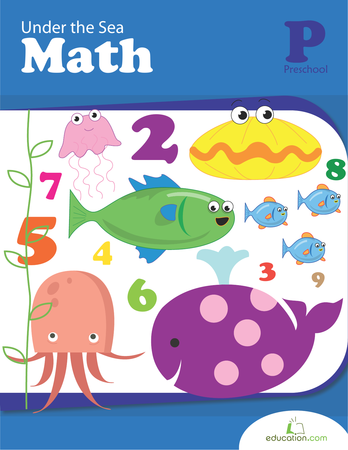 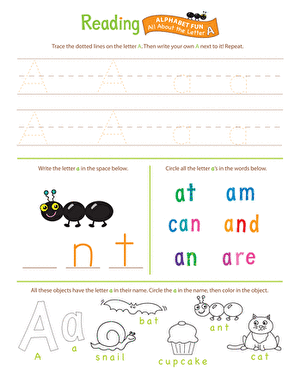 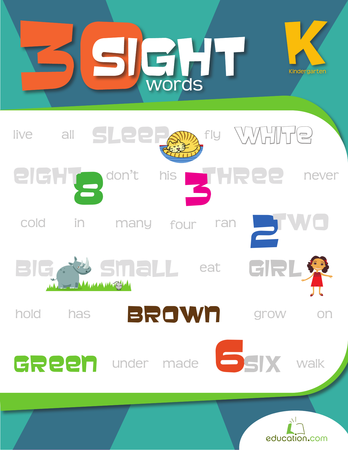 Sight words are common words that children often have difficulty sounding out. 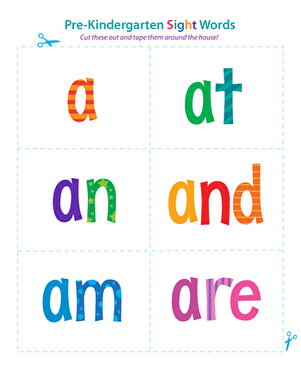 To give your pre-kindergartener a head start on reading, help him memorize these important words with fun sight word flash cards! 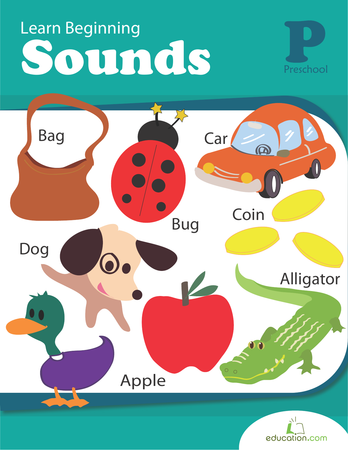 Just cut them out, tape them up around the house where he'll interact with them on daily basis, and let the learning begin.